Project Manager, Biosecurity Series & other news! 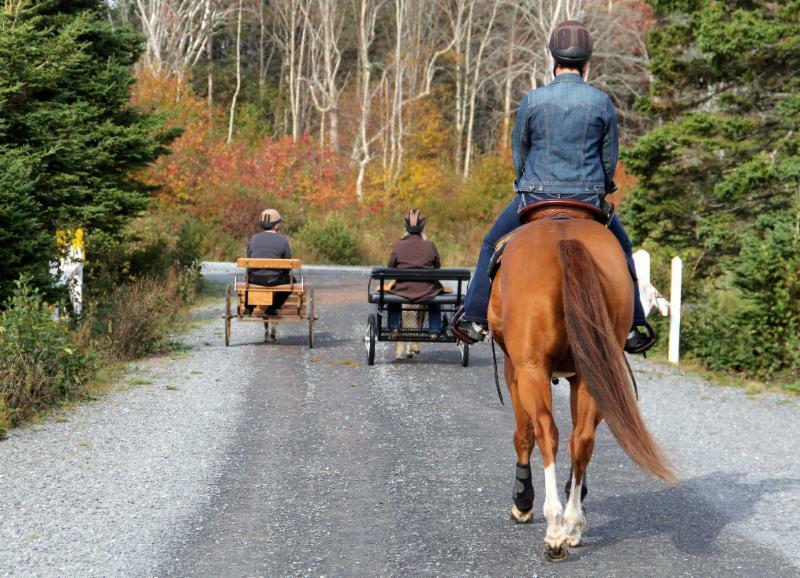 Pictured: Competitors at the Five Fires Fifth Anniversary Dressage Championship Cup, Scotia Series Competition. Please contact NSEF by email nsefmembership@sportnovascotia.ca or phone 902-425-5450 ext 342 or 337 if there are any concerns. Vaccinate your horses - this is your first line of defense against viruses! Have signs to tell visitors where not to go and to identify sick horses. Protocols - communicate with your stable mates and/or staff - what do you do and why? Clean hands! Use alcohol-based sanitizes - salt block holders work well to hold them! Clean clothes and boots/footwear - have boots that stay in the barn. Clean tack and equipment - no sharing. Monitor your horses - DEPP: Drinking, Eating, Pooping, Peeing, - Temperature too! Separate new, returning or sick horses from other healthy horses and monitor. Talk to your veterinarian, farrier and any other important staff about disease risk. In partnership with the Provincial Equestrian Organizations. 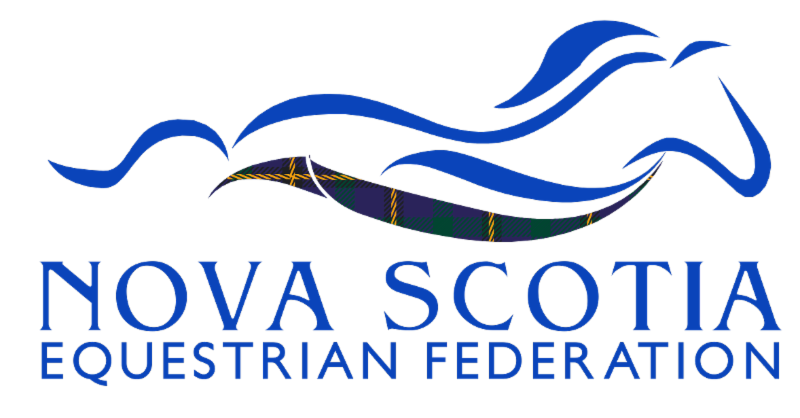 Equestrian Canada is seeking a Project Manager to oversee the Canadian Equestrian Development Plan. Please click here for details and deadlines.